Avocado oil isn’t as popular as olive and coconut. 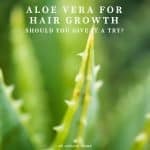 But, it has many benefits and you can even use avocado oil for hair and skin health. 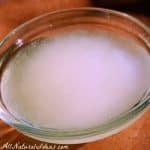 The oils from coconuts and olives are arguably the most popular for cooking and skin and hair care. Somewhat flying under the radar is another highly-nutritious oil that’s good for the kitchen and bathroom: avocado oil. There are many similarities between avocado and olive oil. Both are fruits that are high in fat. Because avocados are all-natural, the fat content are healthy, aka smart fats. Think about every fruit that you love. Most fruits are overwhelmingly composed of carbohydrates, not fats. But approximately three-quarters of an avocado’s macronutrient profile is comprised of fat. So not only do avocados have some healthy fats that are great for overall health, including for your hair and skin, avocados contain a relatively large amount of fats that can benefit your health. Is the extra money worth it? But if you want to have healthy hair and skin, there’s more you can do besides eating guacamole. No, we’re not talking about scooping out a half avocado and rubbing it in your hair, or making a guacamole facial scrub mask. Although who knows? Maybe rubbing whole avocado on your skin and in your hair could work. 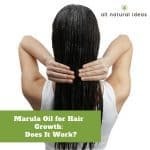 There’s a funny t-shirt that says, “Yes, I know avocado costs extra.” However, there’s an easier way for getting the benefits of avocados for hair and skin, and that’s by using the oil that comes from avocados. We’ll talk about some general benefits later on, but the reason why using avocado oil for your hair and skin can be beneficial is the same reason it’s good to eat whole avocados. Avocado oil contains CoQ10, an enzyme naturally produced in the body that’s more well-known for its cardiovascular protective benefits. The aging process reduces the body’s natural amount of CoQ10, aka ubiquinone. When CoQ10 levels dip, typically after age 30 or 40, two important proteins related to skin health suffer: collagen and elastin. Collagen makes your skin nice and firm. Elastin provides flexibility. When CoQ10 levels decline, your skin can sag or wrinkle. That’s one reason using avocado oil for skin is a good idea. Another reason is avocado oil contains a high amount of antioxidants. Antioxidants protect your body from free radical damage. If you spend a lot of time in the sun, the antioxidants in avocado oil may protect your skin from damage due to overexposure to UV rays. Avocado oil also is rich in the fat-soluble vitamins, A, D, E and K. These vitamins are superfoods for your skin. When you rub a reputable brand of avocado oil (more on what to look for, below), directly to your skin you are giving your epidermis a natural collagen boost. 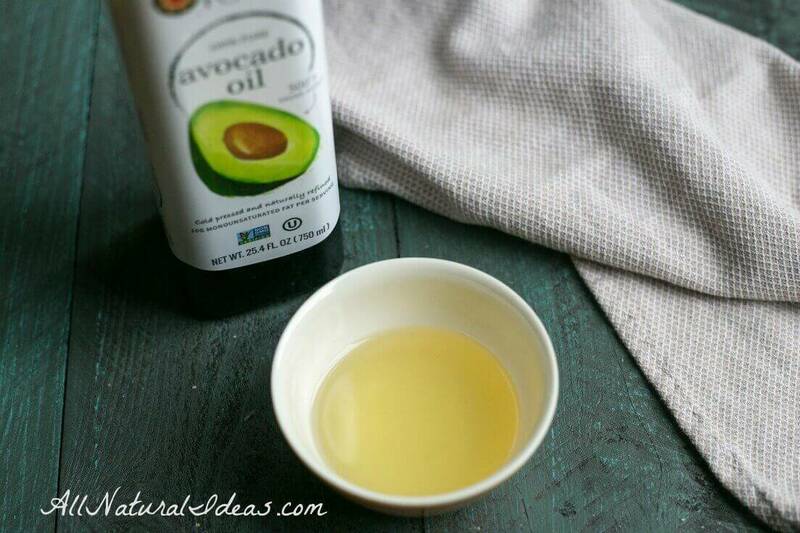 You can also save a little money by making your own avocado oil serum. Avocado oil, like olive, is high in monounsaturated fat. Monounsaturated fats also help maintain good moisture levels in your epidermis, leading to a healthier skin tone. Vitamin E is the all-star nutrient in many skin care products. Avocado oil naturally contains high levels of vitamin. Many bottled avocado oils will have at least one natural preservative. Preservatives aren’t necessarily bad. Sea salt is a natural preservative that offers health benefits. Vitamin E (tocopherol) is a natural preservative. 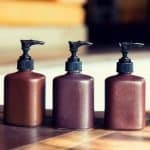 If avocado oil lotions or serums did not contain at least one natural preservative, bacteria (and not the good kind) would proliferate in just a few days. Some people even use avocado oil as a night cream. Just rub a couple tear-drop-sized dollops of avocado oil under the eyes. Avocado oil is generally safe for the skin. However, you should test a small amount on yourself to see if you have any negative reactions like breakouts. And the same reasons it’s healthy for your skin makes using avocado oil for hair a smart all natural solution. Avocado oil’s high fat content helps penetrate hair fibers and moisturize them. The oil from avocados can also help with split ends, tangled hair, even dandruff and thin hair. So, why not give it a try? Avocado oil shouldn’t be a fly-by-night health fad. 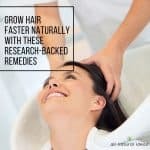 It’s many known uses and benefits date back thousands of years. In the Ayurvedic tradition (ancient medical system of India), avocado oil extracted from the pulp (not the seed; virtually all avocado oil comes from the fruit’s pulp instead of the seed) avocado oil and fruit is extremely beneficial for people with vata dosha (high energy, always-on-the-go people; Type “A”s) imbalances like scaly skin, psoriasis, rough and aged-skin, muscular stiffness, dry hair, and wrinkles. But for modern concerns, if you want to use avocado oil for hair and skin, make sure that if you’re buying an avocado oil lotion or skin serum, the first ingredient listed is avocado oil. The avocado oil itself should be unrefined, unfiltered, cold pressed to ensure it has retained its amazing nutritional value. As mentioned above, there are many nutritional similarities between avocado- and olive oil. Especially similar is their high monounsaturated fat content. Both oils come from the pulp of the fruit, not the seed. Most vegetable oils come from their seeds. Their oils are often extracted through a chemical extraction process. This is why both avocado oil and olive oil are healthy oils to cook with. Some avocado oil naturally contains more heart-healthy monounsaturated fatty acids than olive oil. 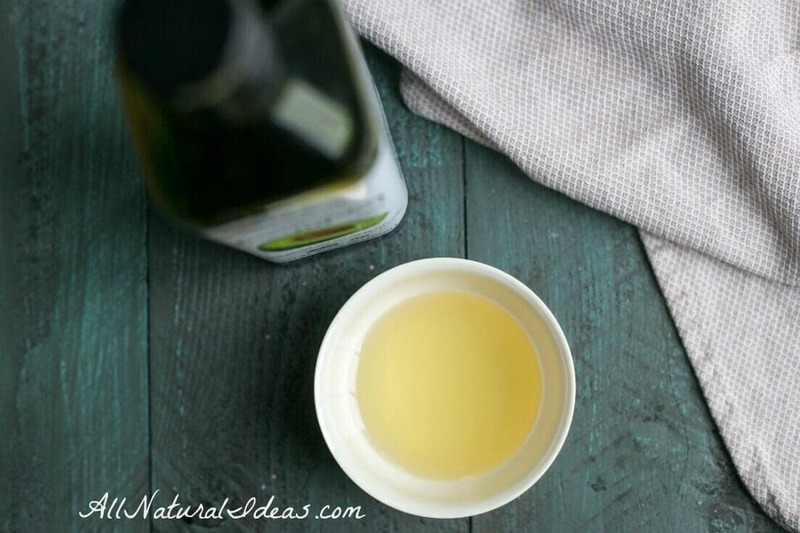 There are two major advantages of avocado oil over olive oil. One of them has to do with cooking (see below). When you use avocado oil for skin care, there’s an advantage over using olive oil: it feels less oily. And depending on the quality of the avocado oil, it may penetrate the skin deeper than olive oil. 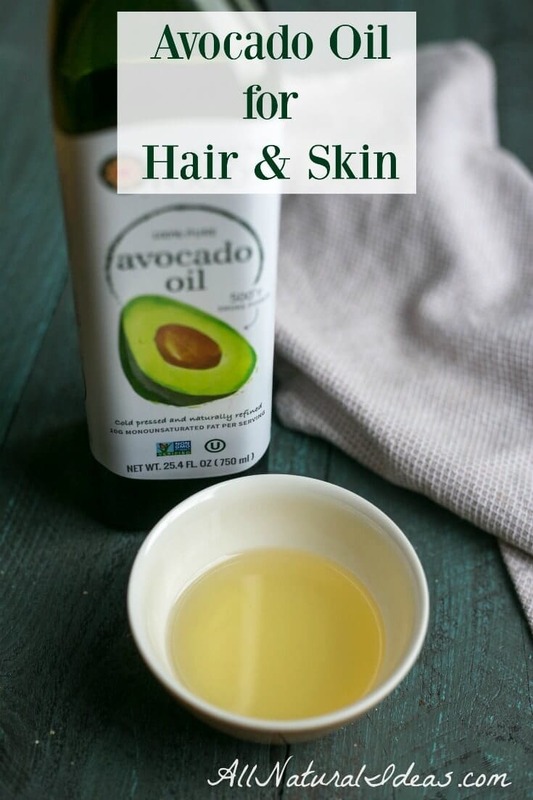 Once you start using avocado oil for hair and skin, you’ll certainly want to keep a bottle in the kitchen. It’s one of the healthy oils for frying. Every oil has a smoke point. When you stir fry or bake you want to pay attention to smoke points. When the frying pan starts smoking, that’s a sign the oil is starting to lose its nutritional value. It may also mean the oil is becoming spoiled and potentially carcinogenic. The big advantage to cooking with avocado oil instead of olive oil is it has a much higher smoke point: as high as 500 degrees compared to approximately 200 degrees. Cook with avocado oil and use olive oil for salads and dips. This study in the American Heart Association’s journal, Circulation, concludes: “There is epidemiological evidence that dietary monounsaturated fats [which avocado oil is high in] have a beneficial effect on the risk of CHD (cardiovascular heart disease). Avocado oil lowers LDL levels. LDL levels are generally higher when there is more inflammation in the body. Consequently, if you consume avocado fruit and oil, you may reduce the amount of inflammation in your body and lower potentially-harmful LDL levels. Plants have their own version of cholesterol, known as ‘phytosterols.’ Avocados are high in one particular type of plant cholesterol. It’s called beta-sitosterol. Beta-sitosterol can also reduce harmful LDLs, especially before the LDL’s get absorbed in the intestines. This type of phytosterol can also protect healthy testosterone levels in men, which may help lessen the chance of developing prostate issues. Avocado oil is also high in the following nutrients besides the fat-soluble vitamins: potassium, vitamin C, folate, and vitamin B6. These nutrients also make avocado oil for hair and skin a good choice! Another health benefit of avocado oil: if you’re trying to lose weight, although technically a fruit, avocado oil contains hardly any sugar. The low sugar and high fat makes this super fruit juice nutritiously dense and satiating. 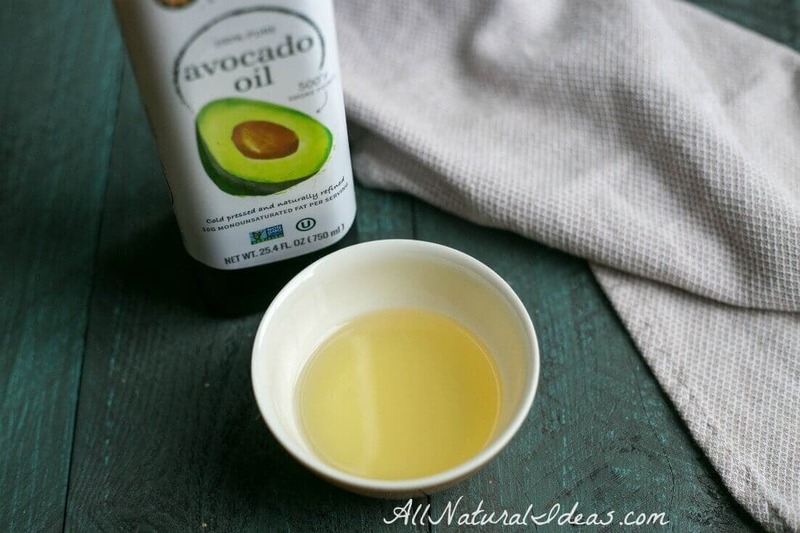 Now that you know the benefits, why not start using avocado oil for hair and skin? It may become an essential in your natural beauty routine. You may be able to find olive oil at your neighborhood convenience store (though it will probably be of low-quality). Coconut oil is almost as easy to find. Finding a reputable cold-pressed, non-refined, non-GMO avocado oil may be more difficult to come across, though these days, it’s as easy as going online. And, to get the health benefits of the healthiest oils to cook with, try switching it up. Cook with avocado oil for a couple weeks and then switch it up with coconut oil or red palm oil or grass-fed butter. As the word gets out, you’ll likely be hearing more about avocado oil in the future.